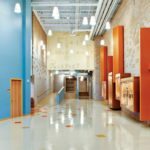 Brewer Community School, serving grades pre-K through 8, brought together 1,000 students from five outdated city schools. 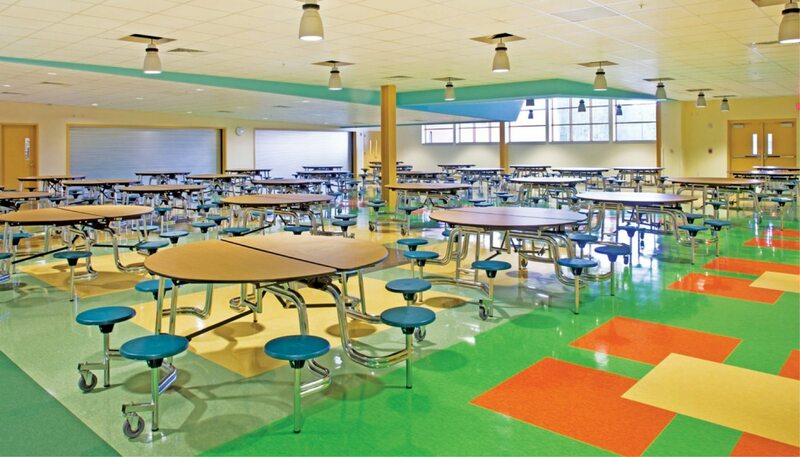 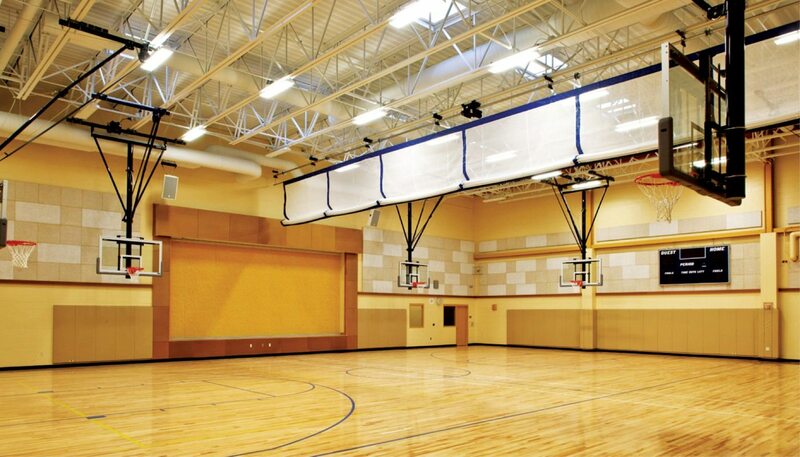 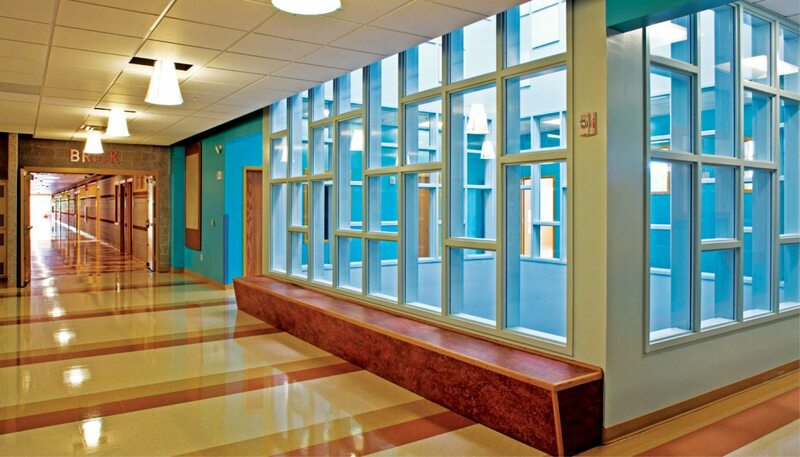 The 156,000 SF, $33.4 million school achieved LEED Silver certification. 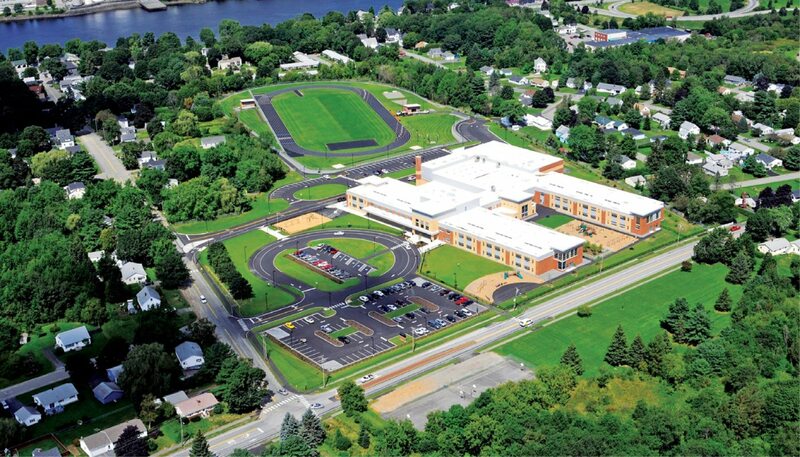 During the site selection process, nearly 20 potential sites were reviewed within Brewer for lot size and shape, topography, community identity, city growth area, water/sewer/power/data, essential services, proximity to library, schools and town center, soils, identification of wetlands/vernal pools onsite, traffic, bus routes, pedestrian routes and requirement of offsite roadway improvements. 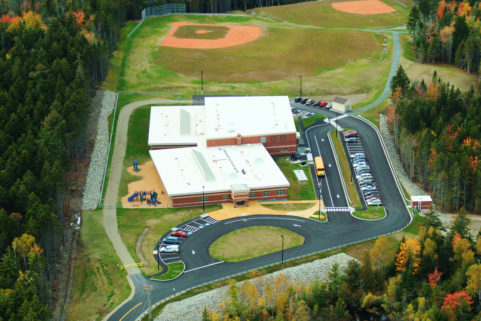 Site improvements at the chosen include a 277-space parking lot, student drop-off areas, drives/circulation areas, onsite utilities, new eight-lane sports track, new multi-purpose fields, and playgrounds. 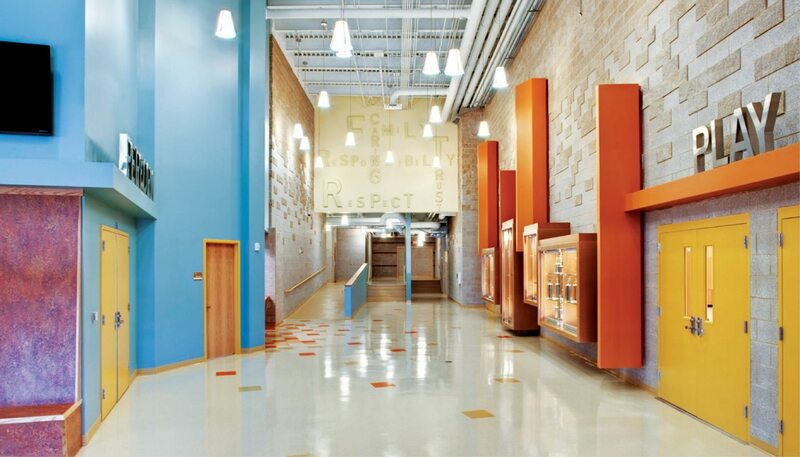 To provide a wide range of ages with a sense of community, themed classroom interior neighborhoods reflecting Brewer’s heritage­—River, Ice, Paper, Brick­, and Maritime—create a unique identity for each age group. 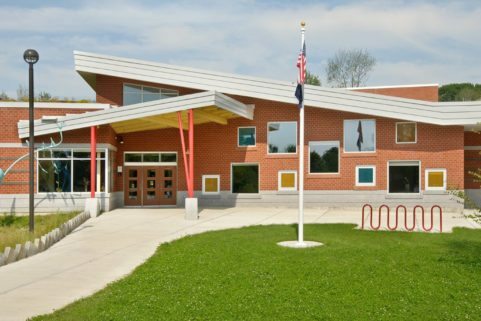 As students progress to a new neighborhood, the change in themes contributes to the feeling of advancing through the grades, even though students aren’t moving to a different school. 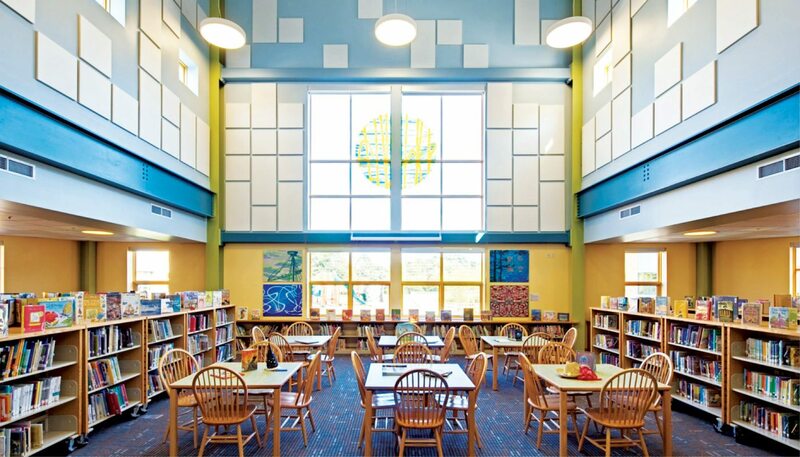 Technology is another signature feature at Brewer Community School. 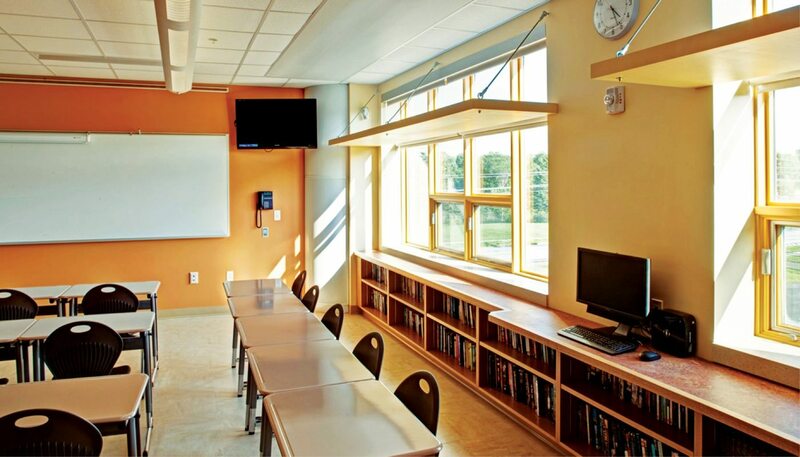 All classrooms have been provided with flat screen monitors connected to a multi-media TV network for video connectivity for everything from school announcements to remote instruction. 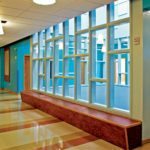 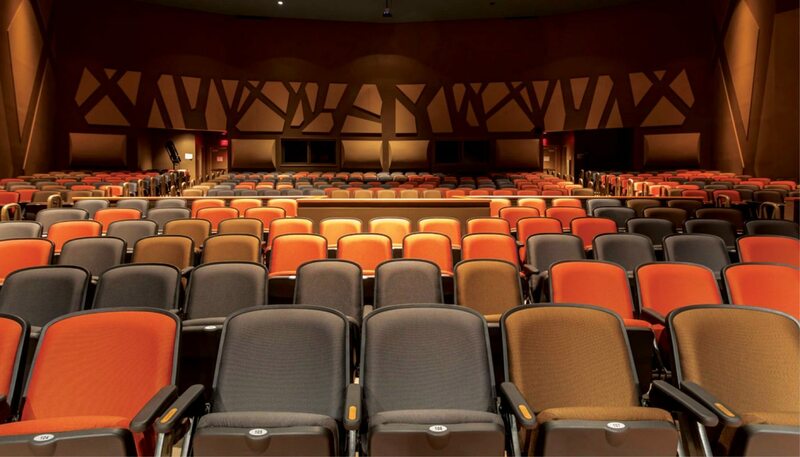 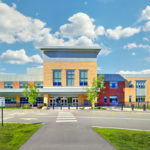 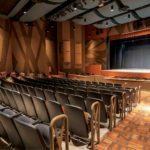 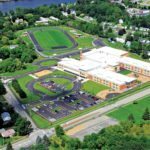 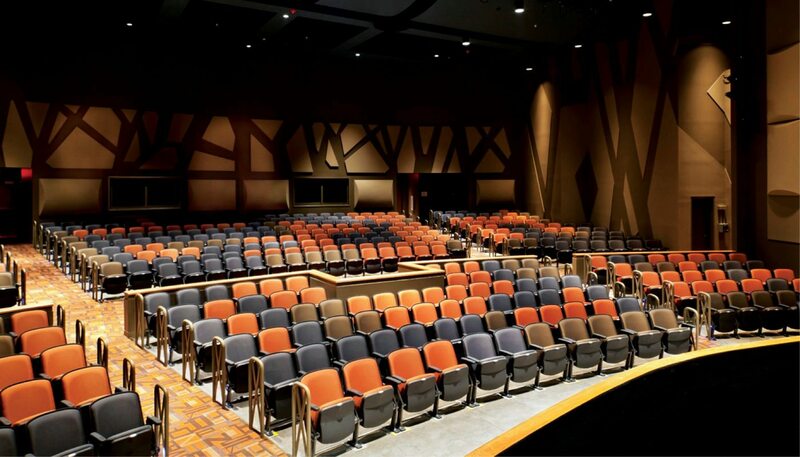 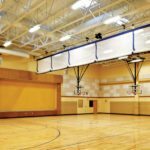 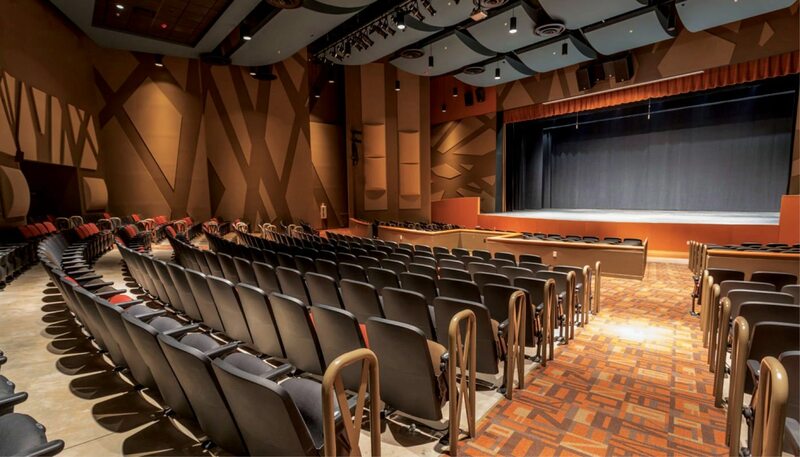 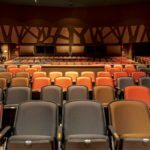 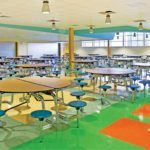 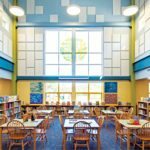 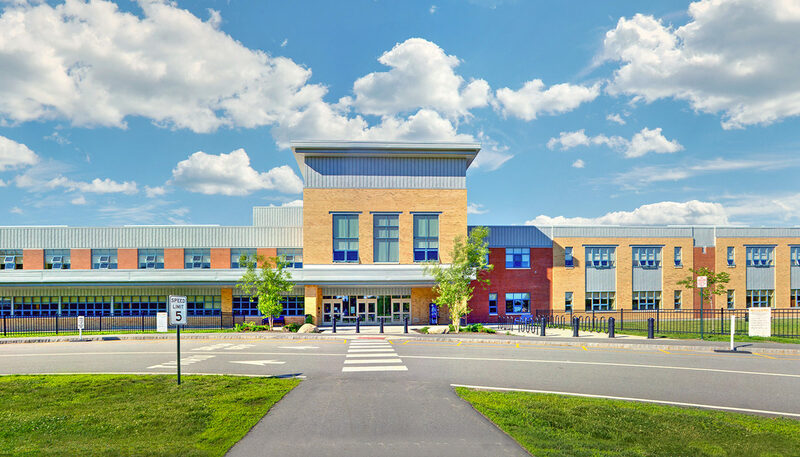 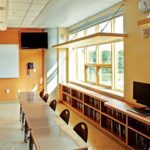 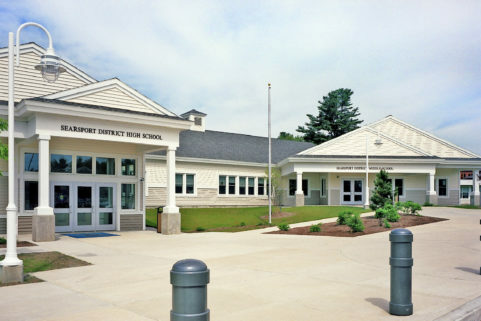 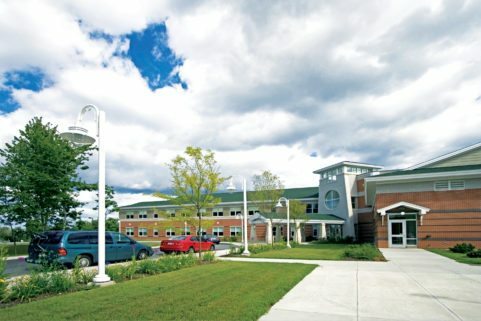 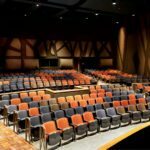 The school achieved LEED Silver certification in part due to its energy efficiency technologies, including automated heating and lighting controls and extensive daylighting.